* Twin 3 piece Set includes Comforter 66" x 90", one standard pillow sham, and one bed skirt with a 15 inch drop. * Full 4 piece Comforter set includes Comforter 82" x 90", two standard size pillow shams, and one bed skirt with a 15 inch drop. * Queen 4 piece set includes Comforter 92" x 96", two standard size pillow shams, and one bed skirt with you choice of 15 or 18 inch drop. * King 4 Piece set includes one comforter 110" x 96", two king size pillow shams, and one bed skirt (platform measures 78" x 80")with you choice of 15 or 18 inch drop. * California King 4 piece set includes Comforter 110 x 96, two king pillow shams, and one bed skirt (platform measures 72" x 85")with you choice of 15 or 18 inch drop. * Twin Comforter 66" x 90"
* Full Comforter 82" x 90"
* Queen Comforter 92" x 96"
* King Comforter 110" x 96"
** Bed Skirt with 15 inch top measuring from top of box springs to floor. ** Bed Skirt with 18 inch top measuring from top of box springs to floor. ** Note, King Bed Skirt has a platform measuring 78" x 80". Cal King Bed Skirt has a platform of 72" x 85". 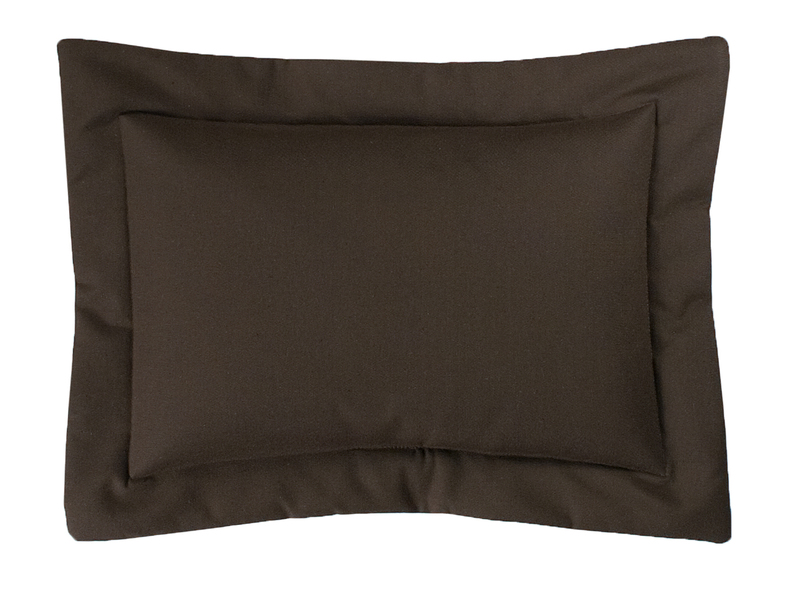 The Izmir Standard Size Pillow Sham measures 20" x 26", not including the 2 1/2 inch flanged edge. The King Size measures 20" x 36", not including the 2 1/2 inch flanged edge. 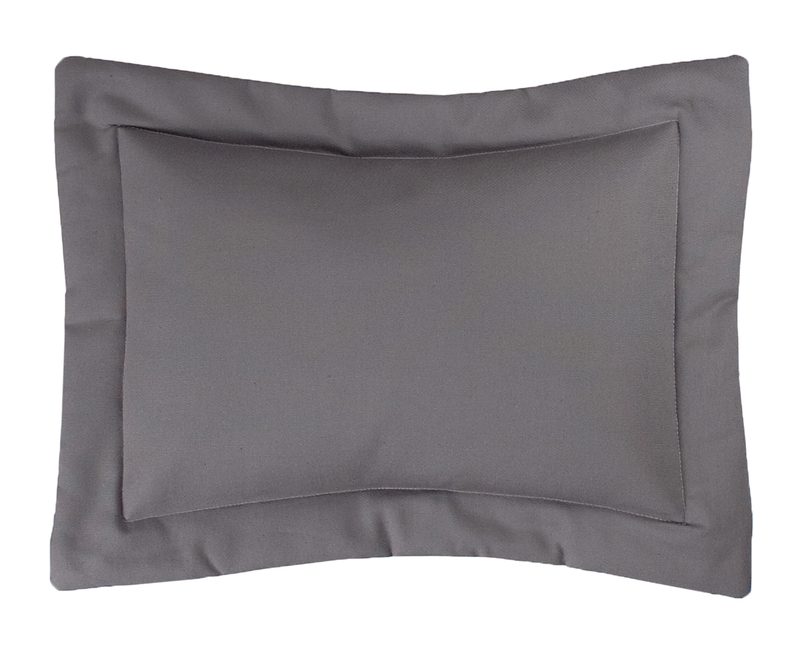 The pillow is interlined for extra body, and it has an envelope enclosure on back side. The Shower is made of 54 inch wide Cotton Duck fabric. Button holes at top for hanging. Not lined. Dimensions are 72" x 75". 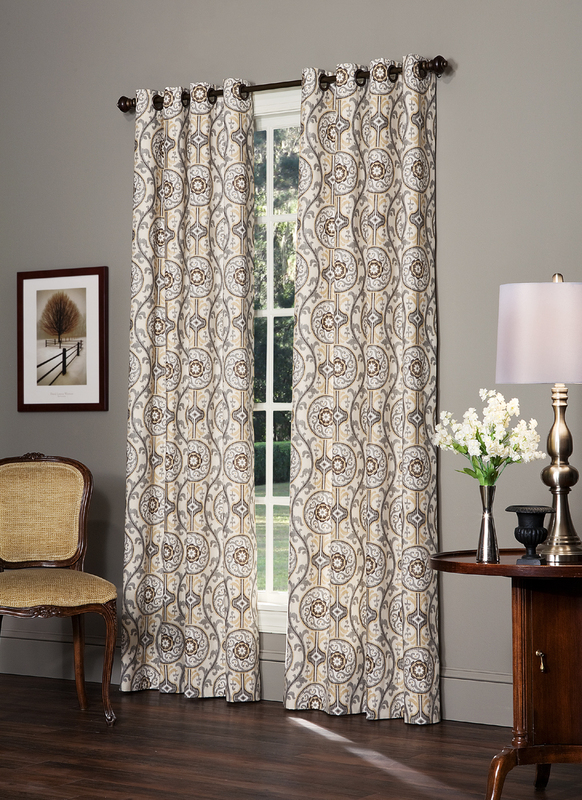 Thomasville's Izmir Grommet Top Curtain Panels, with its soft geometric pattern, is a trendy choice that blends well with the modern home.  The pretty mix of black, grey, and salmon on an ecru ground is an exciting color pallet. The pair measures 100" wide (two 50" wide panels) by 84 inches long, is fully lined, and has eight Antique Brass grommet per panel with a 1 1/2 inch inside diameter. Allow one and one half times your rod width for proper fullness. Use a 1 3/8" diameter or less decorative rod for hanging. Fabric is Cotton Duck and is made in the USA. 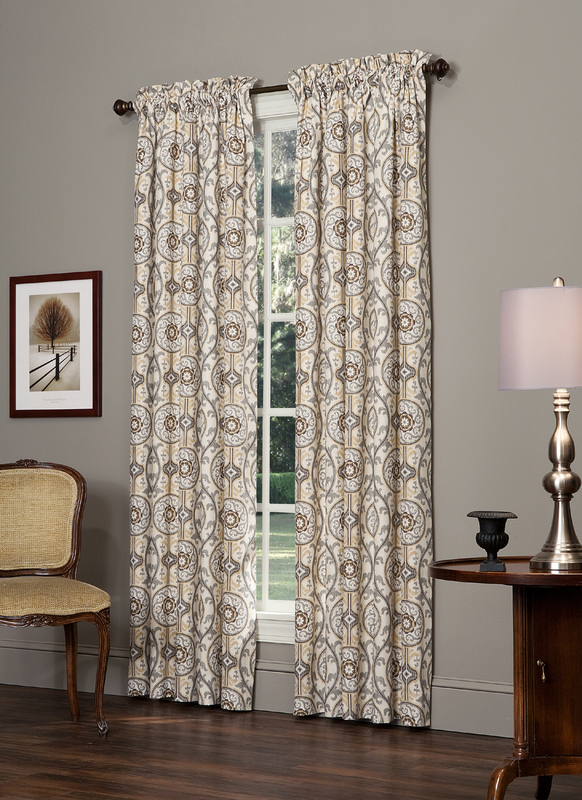 Thomasville's Izmir Rod Pocket Curtain Panels, with its soft geometric pattern, is a trendy choice that blends well with the modern home. The pretty mix of black, grey, and salmon on an ecru ground is an exciting color pallet. The pair measures 100" wide (two 50" wide panels) by 84 inches long, and is fully lined, with a 3 inch rod pocket and two inch header. Allow two times your rod width for proper fullness. Use a 2 1/2 inch continental rod for hanging. Fabric is Cotton Duck and is made in the USA. 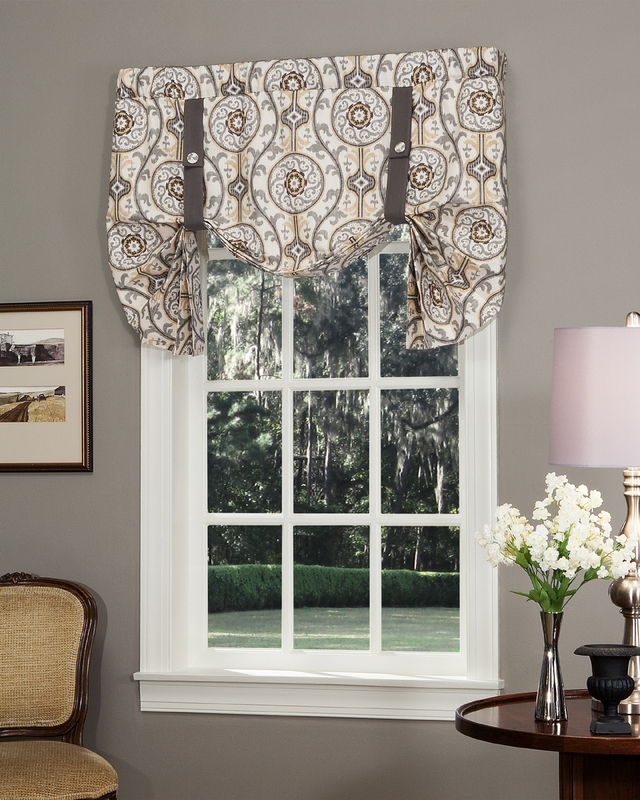 Thomasville's Izmir Tab Curtain Valance, with its soft geometric pattern, is a trendy choice that blends well with the modern home. The pretty mix of black, grey, and salmon on an ecru ground is an exciting color pallet. 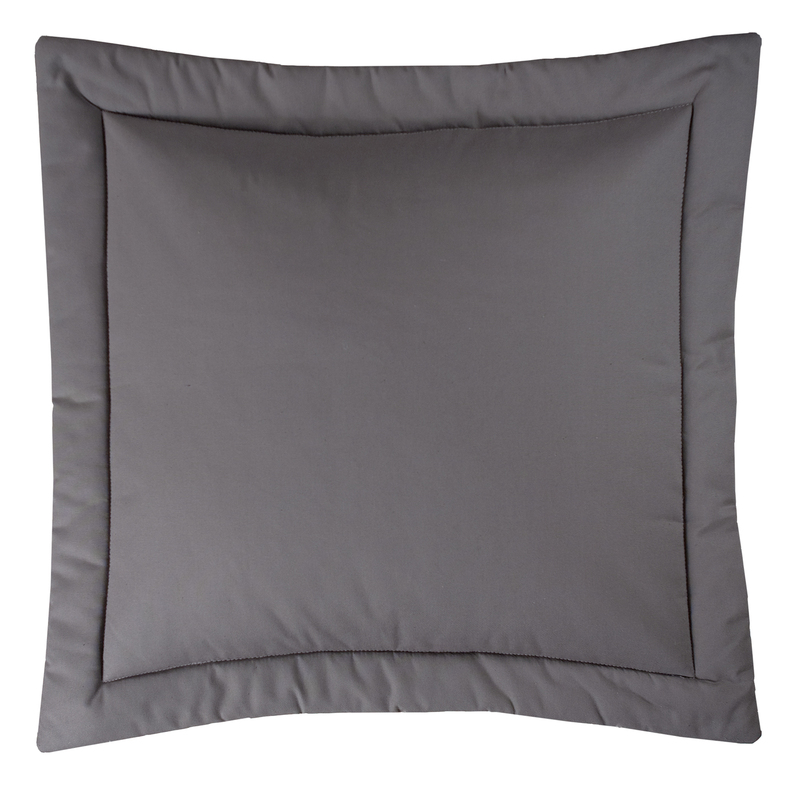 The Tab Valance measures 50 inches wide by 16 inches long including the 3 inch solid grey tabs with wood button accents. Fabric is Cotton and is made in the USA. 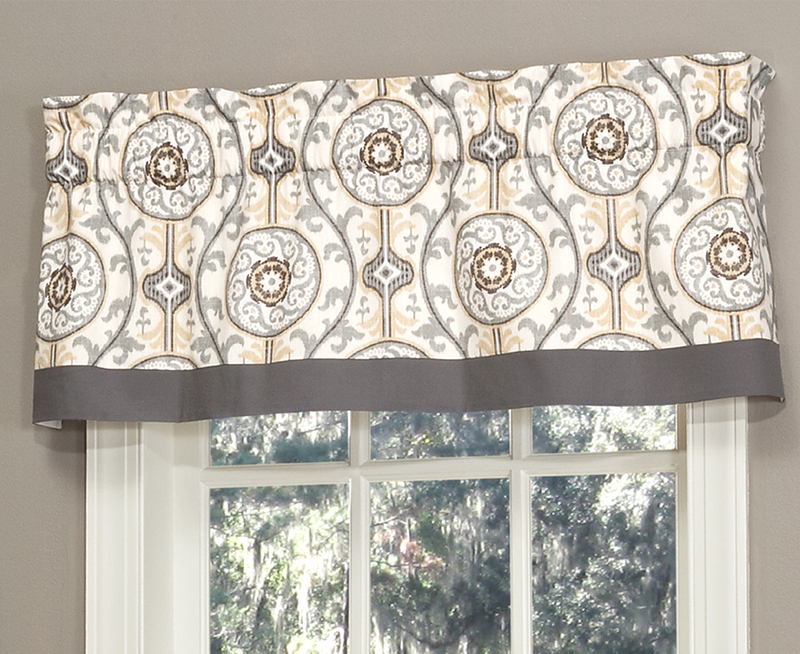 Thomasville's Izmir Tailored Valance, with its soft geometric pattern, is a trendy choice that blends well with the modern home. The pretty mix of black, grey, and salmon on an ecru ground is an exciting color pallet. It's made of cotton duck fabric in the USA, is fully lined, has a 3 inch rod pocket, and 2 inch header. 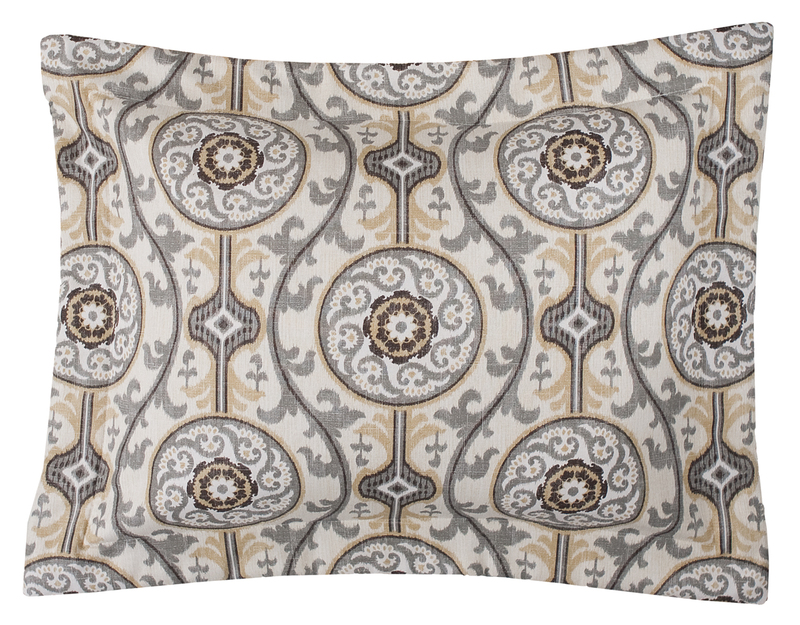 The coordinating band along the bottom edge matches the Izmir by Thomasville Comforter Set ensemble and decorative pillows. It's made to gather on the curtain rod. Allow at least two times the width of your rod for proper fullness. Use either a decorative rod or a 2-1/2 inch continental for hanging. Multiples work well together to accommodate wider windows. 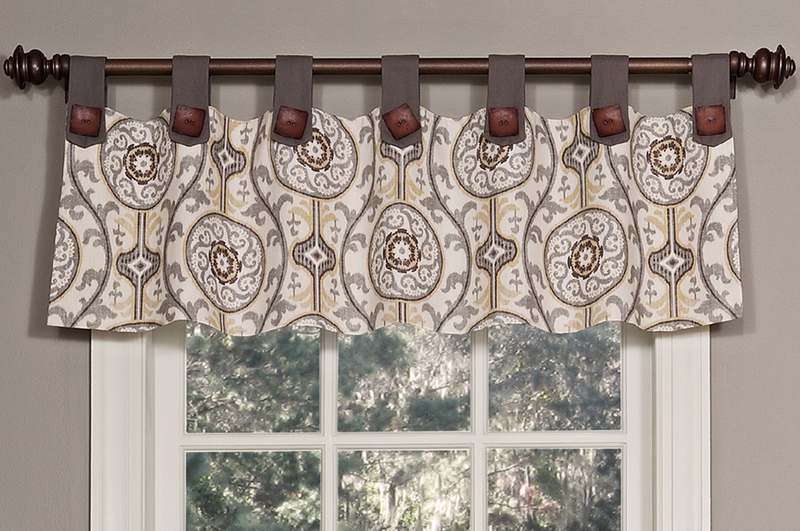 Thomasville's Izmir Tie Up Valance, with its soft geometric pattern, is a trendy choice that blends well with the modern home. 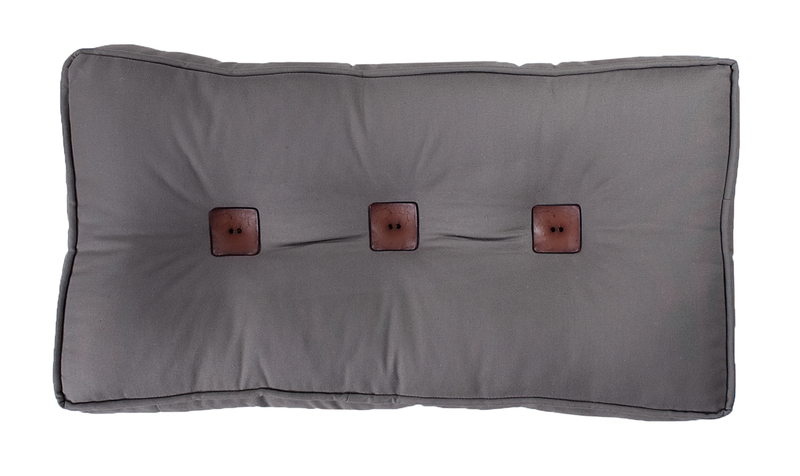 Made of cotton duck material, black, grey and soft tan is accented with two non-adjustable solid grey straps that are sewn in at the rod pocket for easy hanging. Covered buttons are added to each strap for additional accent. 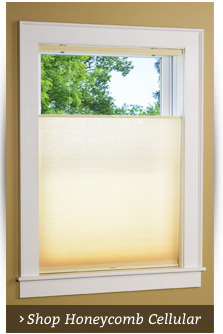 This fully lined window topper is 52 inches wide and 28 inches long. With a 3 inch rod pocket, use a 2-1/2 inch continental rod for hanging. It fits a standard single window. 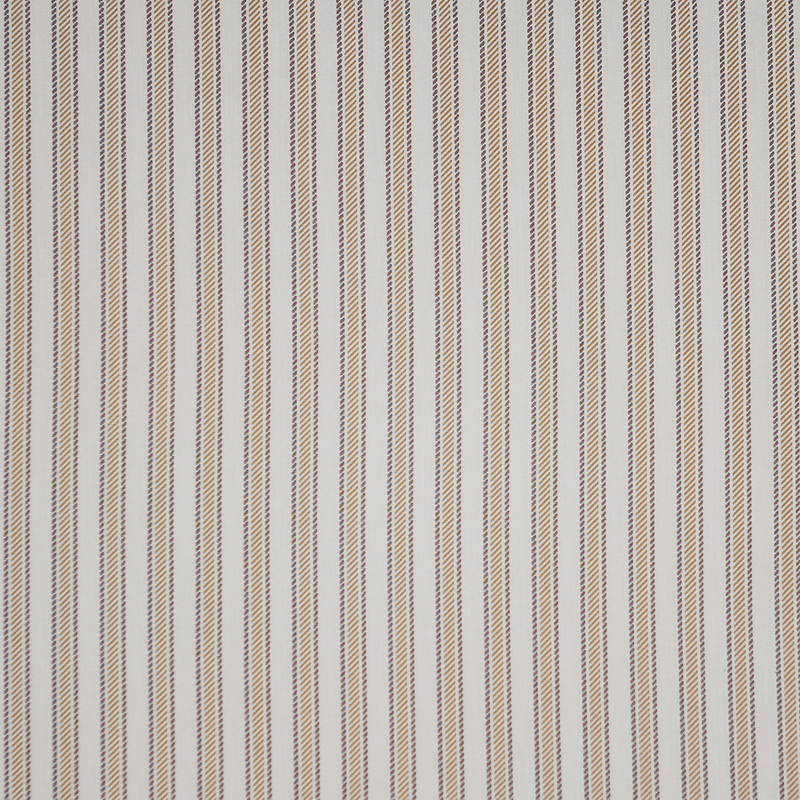 Izmir main pattern reverses to Izmir Stripe on back side. Jumbo self piping is added on edges. Interlining added for extra body. Envelope closure on back. Made of 100% Cotton. Self piping on edges with wood button accents. Made of Cotton. Interlining added for extra body. Envelope closure on back. Made of Cotton. Fabric is 54" wide and sold by the yard. Fabric is cotton. 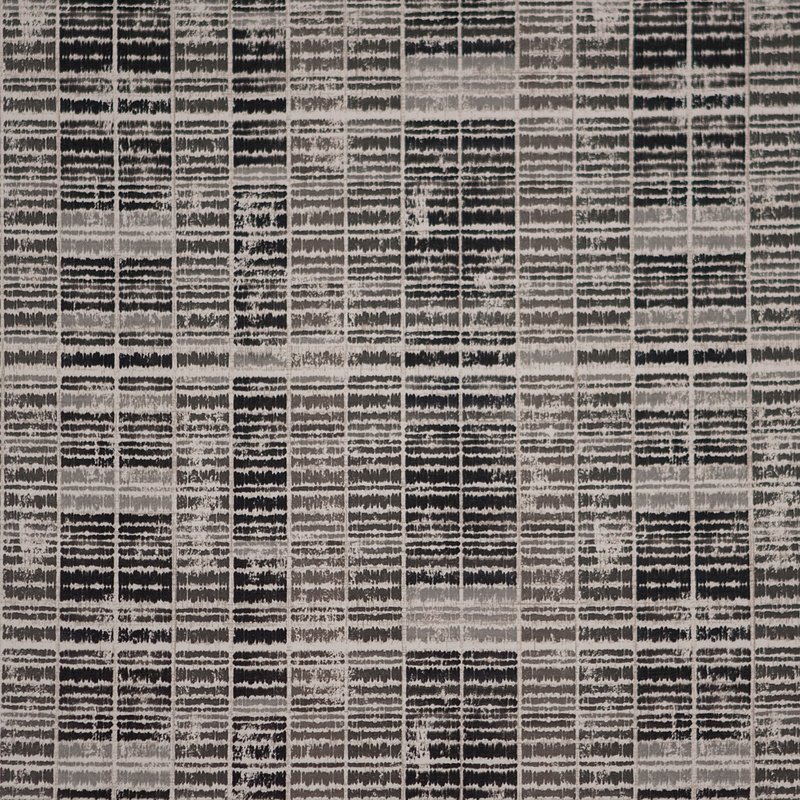 Fabric is 54" wide and sold by the yard. Fabric is 100% cotton. Draw some décor inspiration from the exotic Middle East with the Izmir Comforter Set by Thomasville from The Curtain Shop. 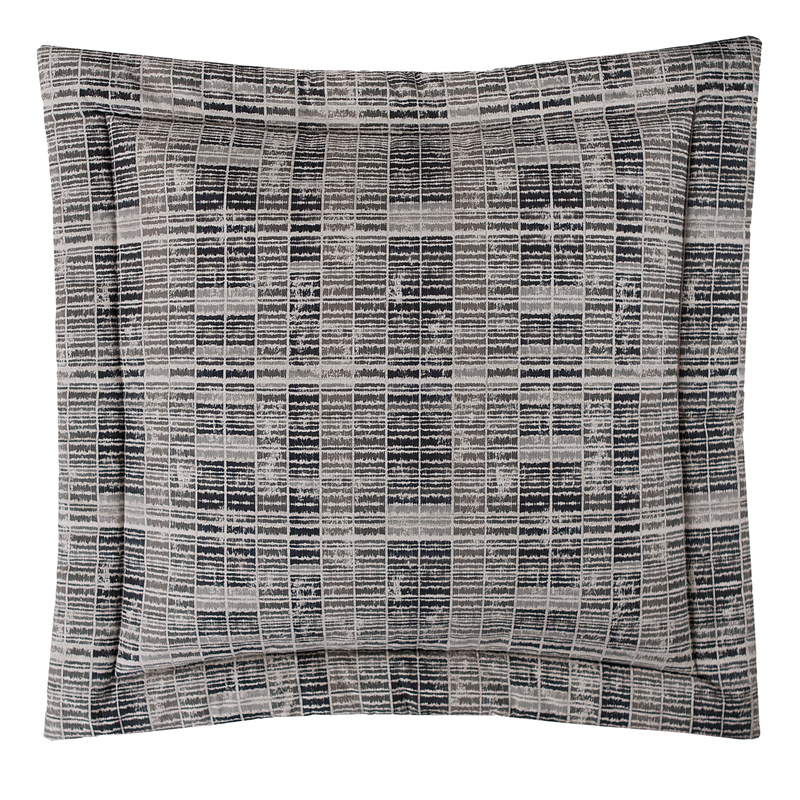 The print on this stunning bedspread is inspired by Persian suzani textiles. 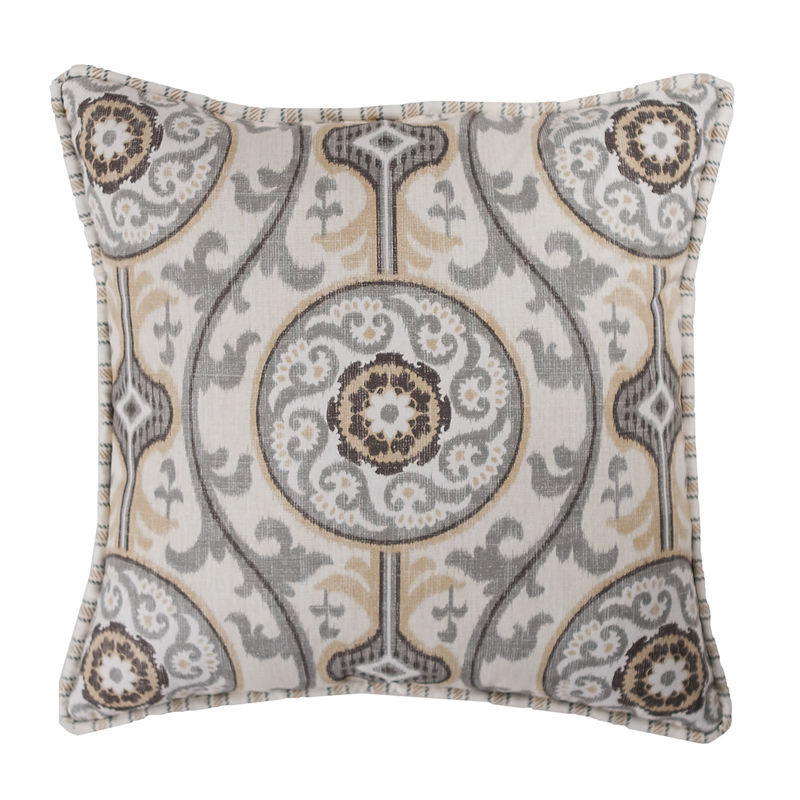 The cream-colored fabric is covered in a geometric pattern with floral detailing in shades of grey, charcoal, brown and muted gold. 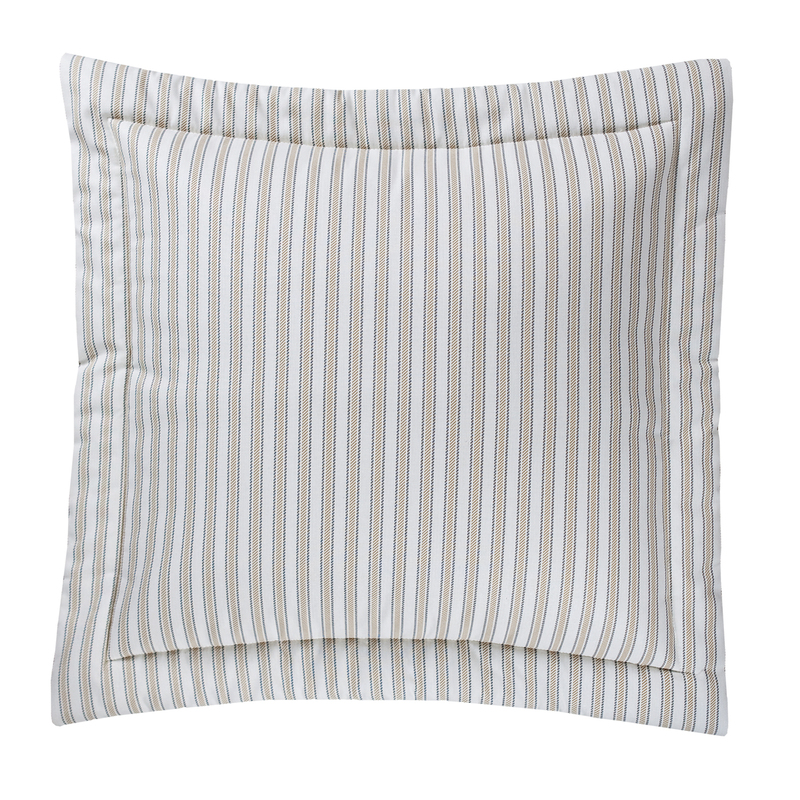 Other fabrics in the set include a black and grey pattern, grey and white stripes, solid silver and solid chocolate. 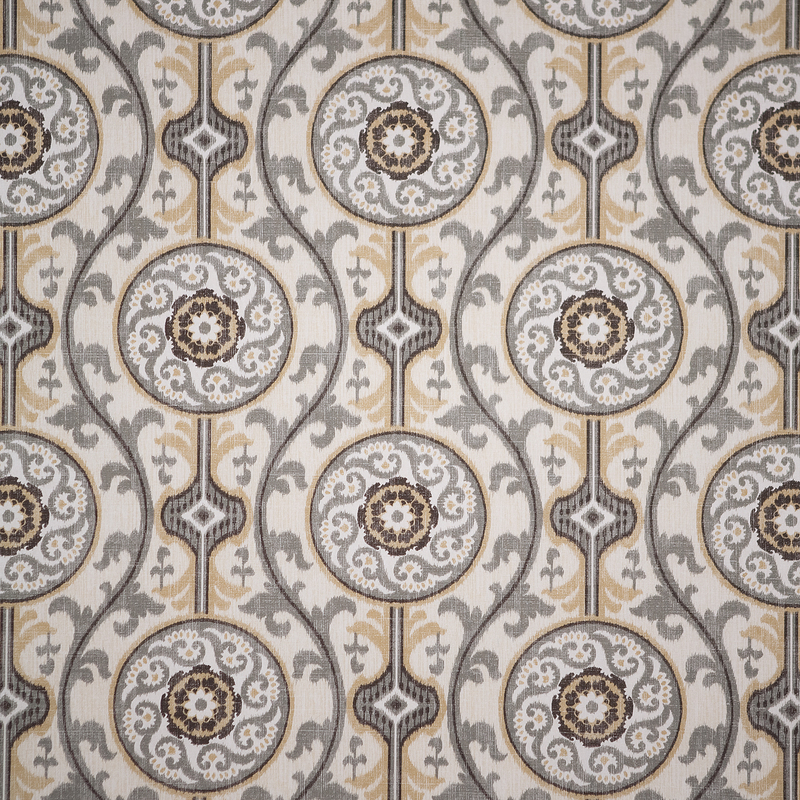 These coordinating fabrics are specially designed to complement the main pattern perfectly and leave the work out of home décor. 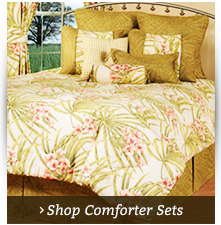 There is an Izmir Comforter Set by Thomasville available from The Curtain Shop for every mattress size. The sets are available in Twin, Full, Queen, King and California King sizes. 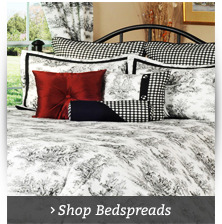 Buy each comforter, bed skirt and pillow sham separately or as an entire set. Complete the collection with matching grommet or rod pocket curtains, different valance styles, a shower curtain and square, breakfast and cushion throw pillows. 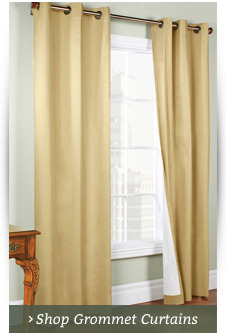 The Curtain Shop also offers the Izmir fabrics by the yard for do-it-yourself enthusiasts.